ED. NOTE: We apologize for the missing photos in this interview…due to a technical glitch, our contributors photo format isn’t compatible with our site…we’ve asked Patrick to provide a different version of his fantastic photos! Coming soon! When he’s not playing piano gigs or teaching people how play piano, Patrick likes to travel. 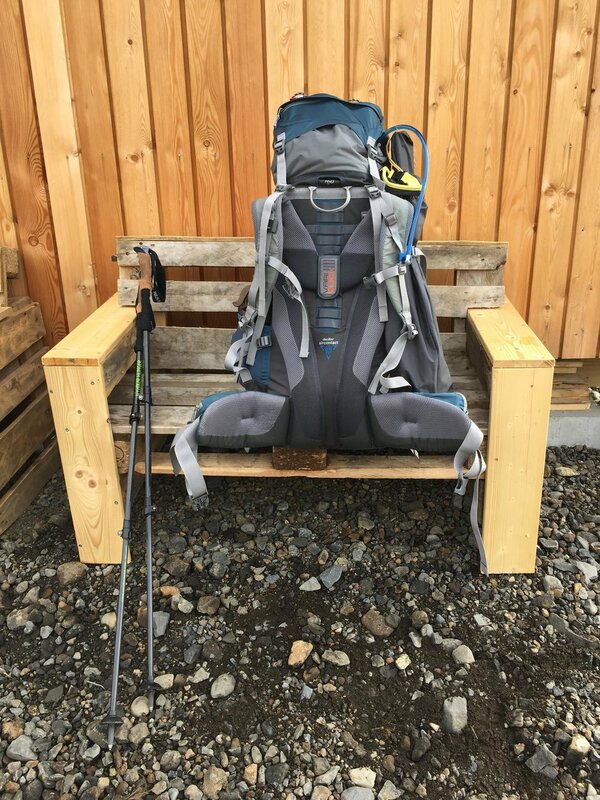 Another one of our friends who makes every trip a thrilling adventure, his latest trip, backpacking and camping in Iceland really delivered the thrills! GSIT: How did you decide on this destination? Why did you want to go? 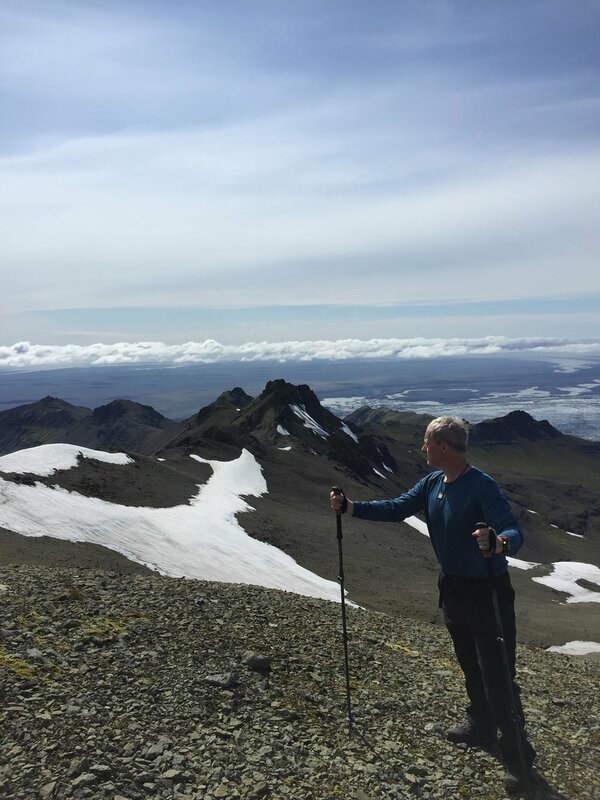 Patrick: At age 54 I decided I wanted a physical challenge, I love walking and I have always found Iceland very mysterious and alluring. I am also fascinated with the history of the Vikings. So I thought I would be a Viking hiker for a week. GSIT; How did you plan your trip? Did you use a travel agent or tour? Patrick: I did all my planning by reading books and researching everything on line, asking many questions. 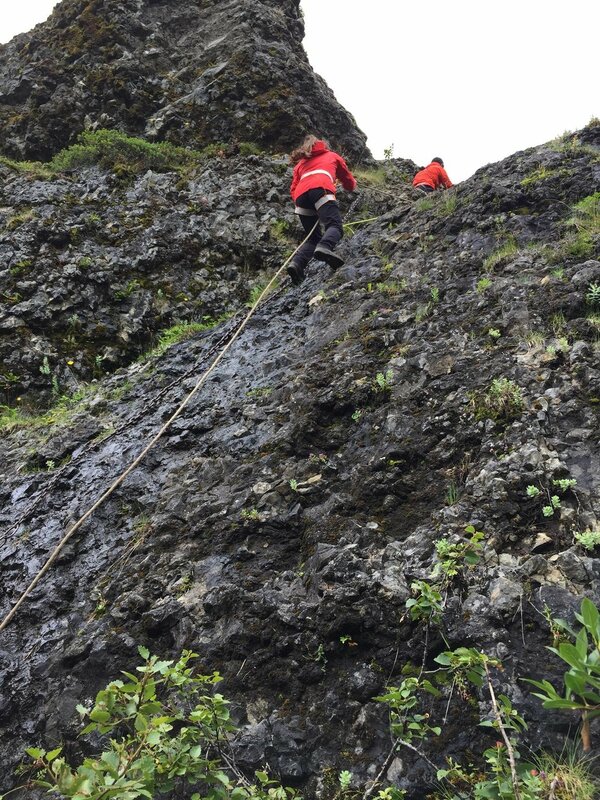 I booked my tour through mountainguides.is This was an amazing and very professional company to book my tour through! ED. NOTE: We also used Icelandic Mountain Guides for a Golden Circle Trip during our January Trip. Not all of their trips are as adventurous as Patrick’s! To see our trip report CLICK HERE. GSIT: What did you do while you were on this trip? 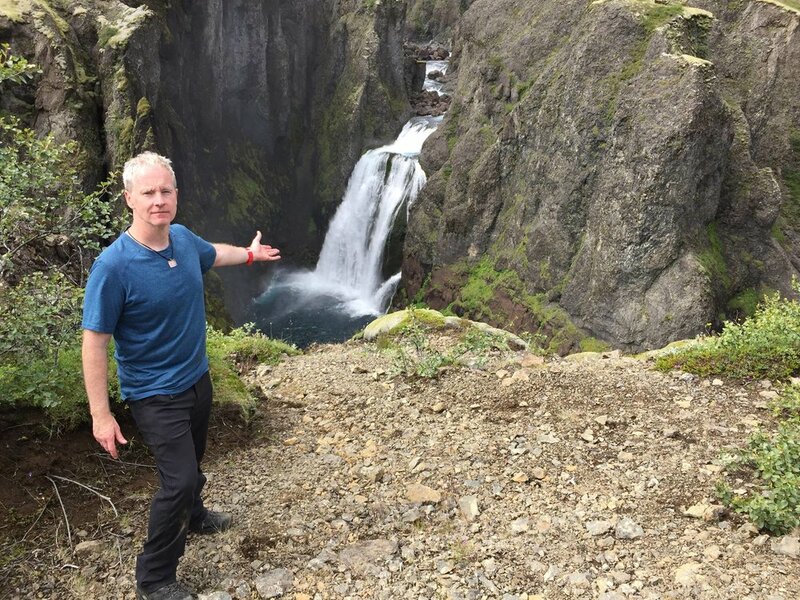 Patrick: I did a 40 mile backpacking / camping / hiking trip from Nupstaddarskogar to Skaftafell in Southern Iceland, through canyons, over mountains, across the Vatnajokull glacier (the largest in Europe) and alongside many beautiful waterfalls. GSIT: what surprised you about this place? Is there a "don't miss it" attraction? Patrick: The never ending beauty and mind boggling landscape of Iceland. I always wondered why they film so many Science-fiction movies out here, now I know. Also how brutal a 40 mile hike with a 60 pound backpack can really be at age 54. Don't miss hiking on a glacier. GSIT: what tips would you give for someone who wants to visit? Anything special you should pack? 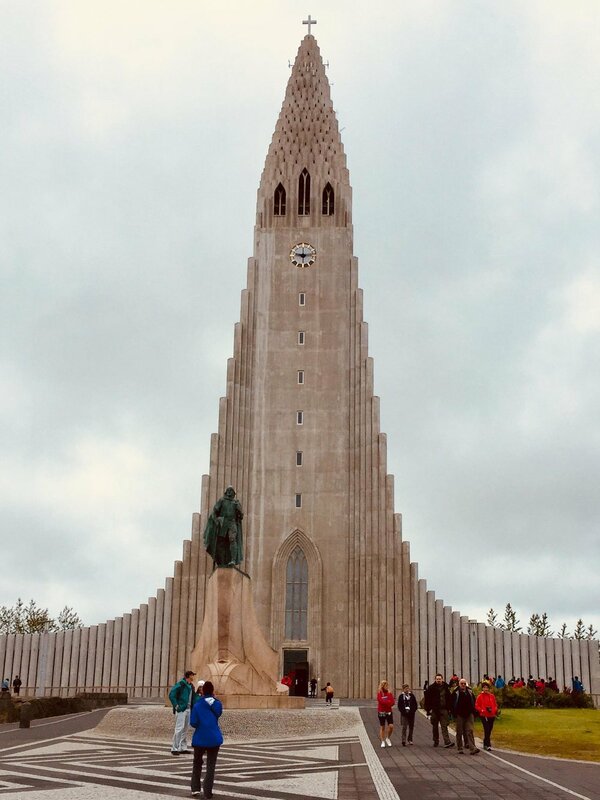 Patrick: Iceland can be very expensive, Reykjavik is now the second most expensive city in the world. The average price for a draft beer is $9.00, plan your budget accordingly so you're not always worrying about money. You should treat yourself to a Icelandic woolen sweater, they are beautiful and very warm. ED. NOTE: Our trip was a college break “budget” trip, so we posted some tips about how to save some money in Iceland in our post here. GSIT: Is there anything else you'd like to tell us about your trip? Patrick: This was a solo trip to challenge myself and to be away from everything and everyone I know for a week. An epic trip of a life time. Everyone should experience a journey like this at least once in their life. There were five of us total in this tour and we didn't run into another human being during the five days and four nights, truly amazing. Patrick Durkin, professional piano entertainer and teacher and lover of traveling and expensive Icelandic beer.